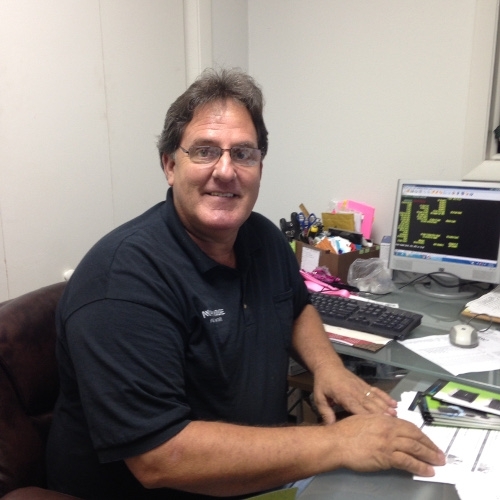 Steve is the owner of Animal House Pet Center! 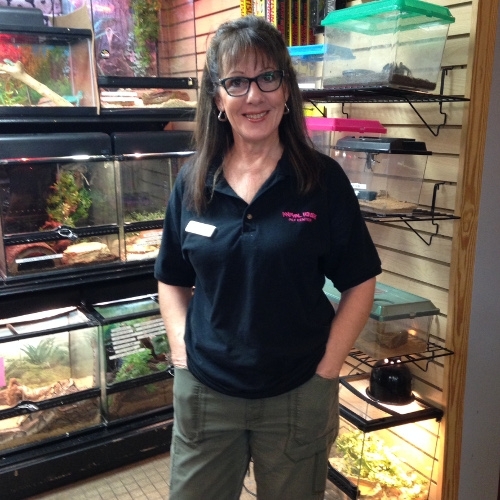 Karlin has been with Animal house for 30 years. 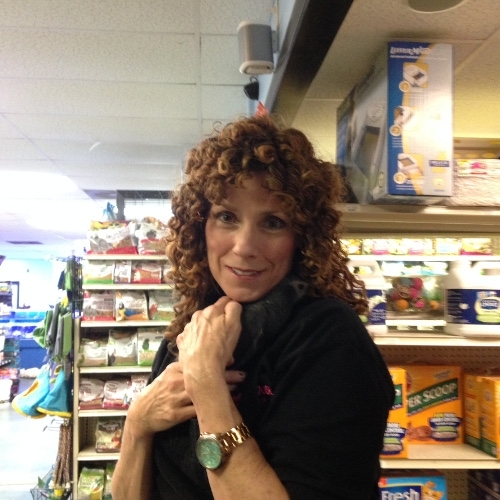 Karlin is the Store Manager at Animal House. 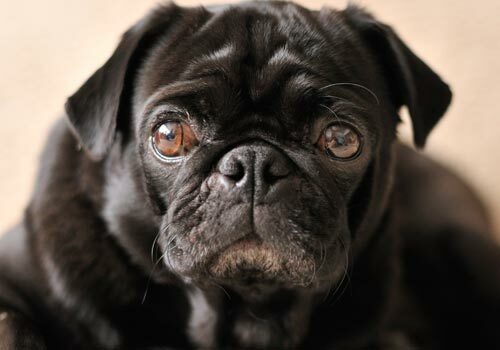 Libby is Employee Manager and Customer Relations. 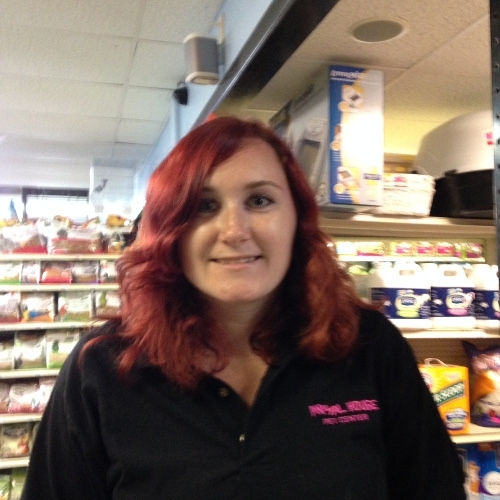 Stephanie is a valued employee that has been with Animal House since September 1995. 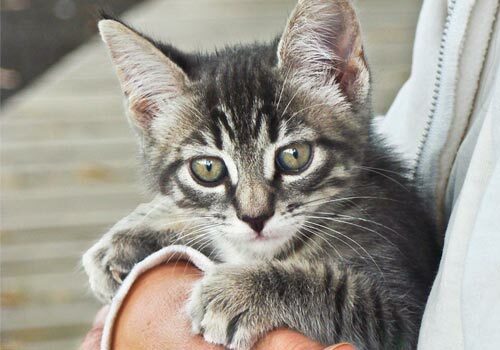 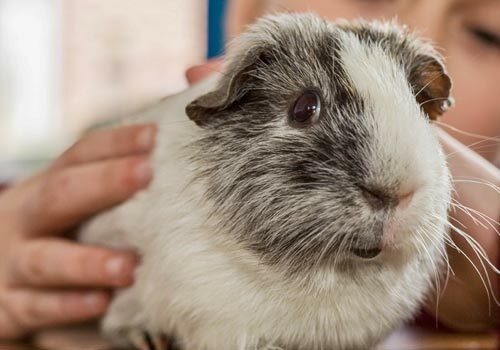 Stephanie specializes in dogs, cats, reptiles, and small animals. 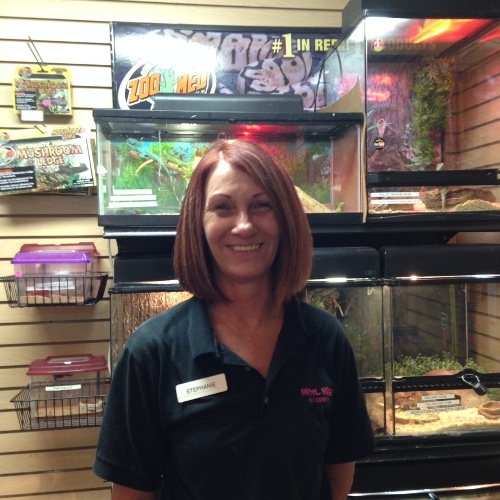 Deann is a valued employee and specializes in reptiles, birds & fish! 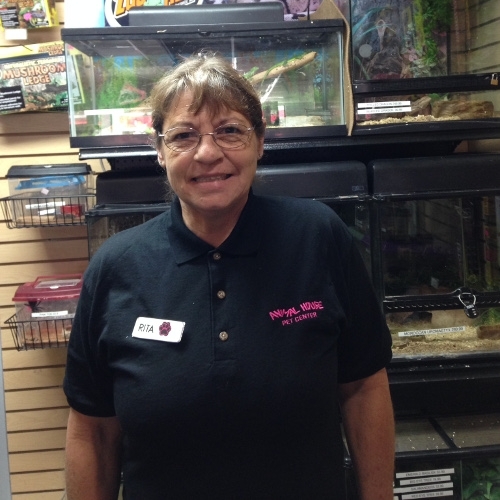 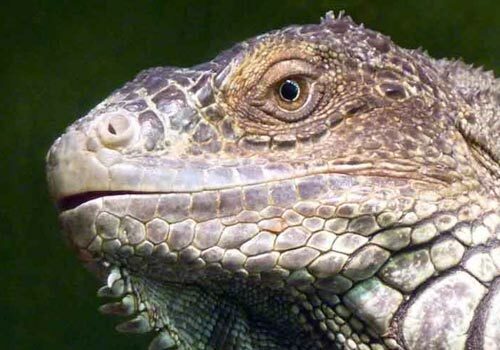 Rita is a valued employee that specializes in reptiles, birds, and small animals. 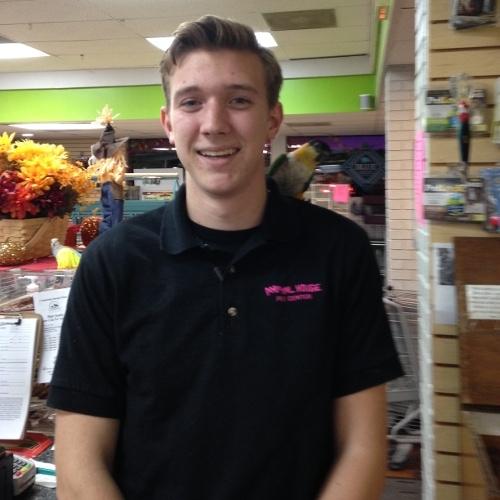 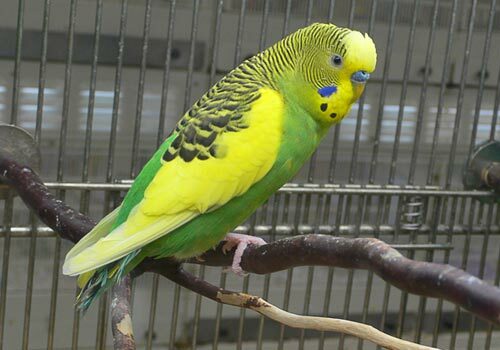 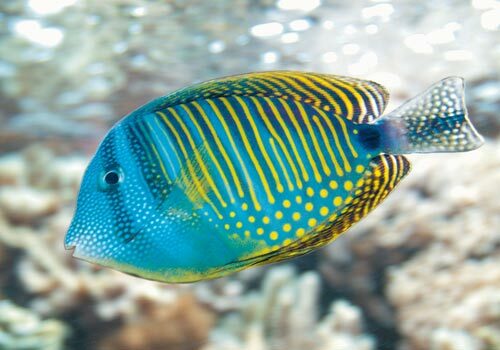 Andrew is a valued employee that specializes in birds, fish, small animals, and reptiles! 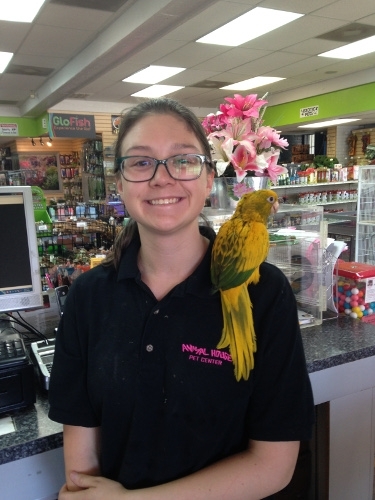 Abby is a valued employee that specializes in small animals, fish and reptiles. 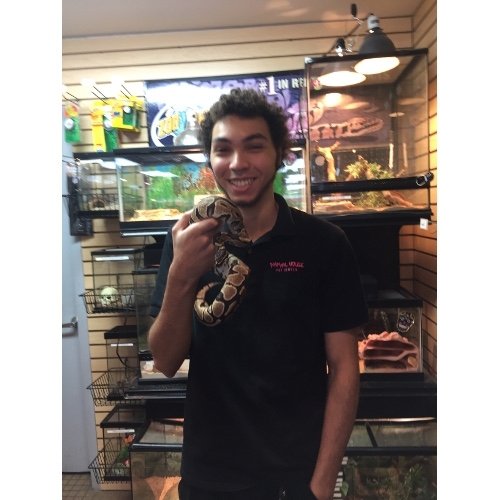 Kody is a valuable employee that specializes in small animals, dogs & cats!